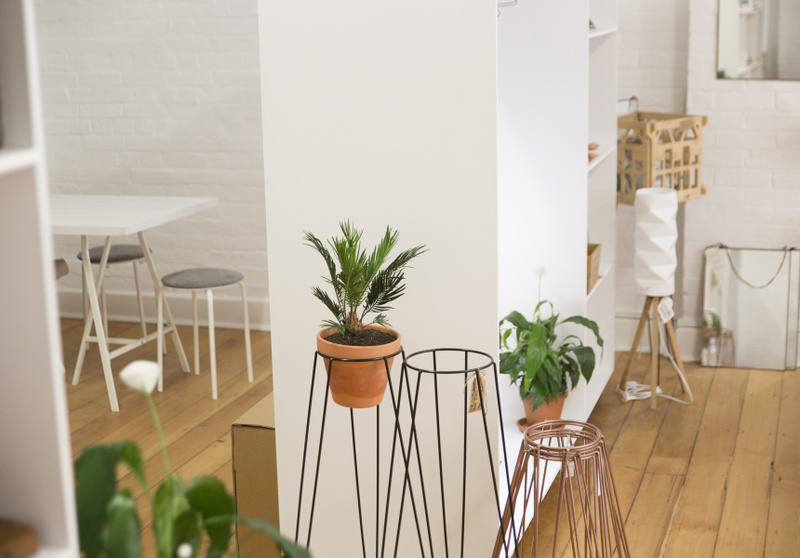 After relocating from Paddington, Showroom settled into a light-filled second storey this Edward Street warehouse, with the curating flair of Canadian-born historian, Catherine Roberts. 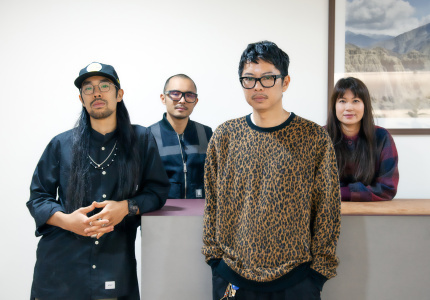 Roberts’ own tastes dictate which local and international labels find themselves on the space’s artfully arranged shelves. Trend-forecasting is another of her talents; she claims to be the first Queensland retailer to sell Ball Mason Jars. 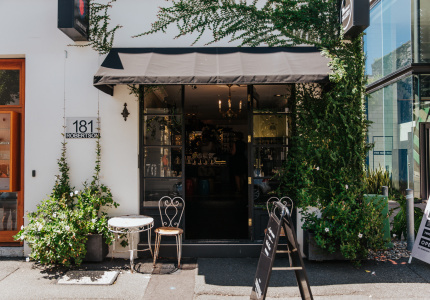 As if they were plucked straight from the pages of Pinterest, products are mostly sourced from small, independent, e-commerce brands that have never been stocked offline before. 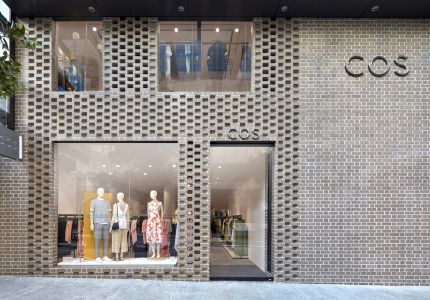 The benefit for the customer is a more humanised, less computerised shopping experience, where they can interact with products in real life, learn about the people who make them, and hopefully come away with a renewed appreciation for handmade processes. 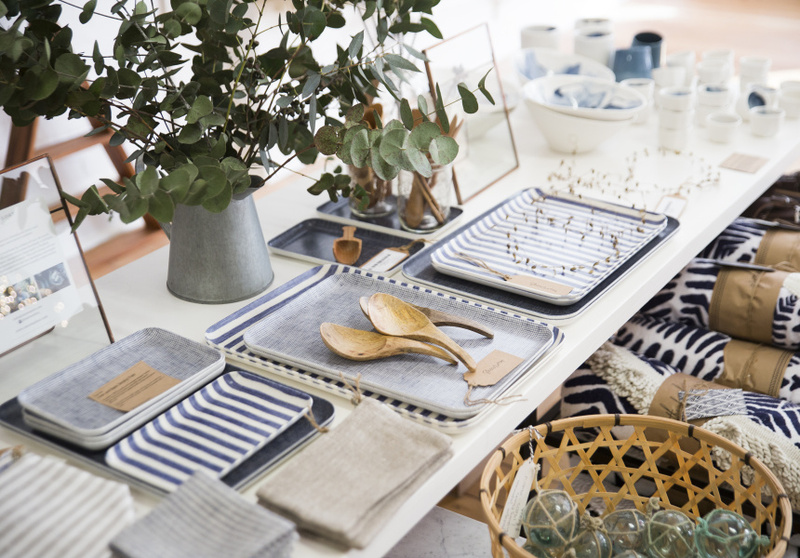 Much of Showroom’s easy, lived-in aesthetic is built on design objects and wall decorations, such as vintage-style maps from Erstwhile and botanical prints from Lambie & Co. 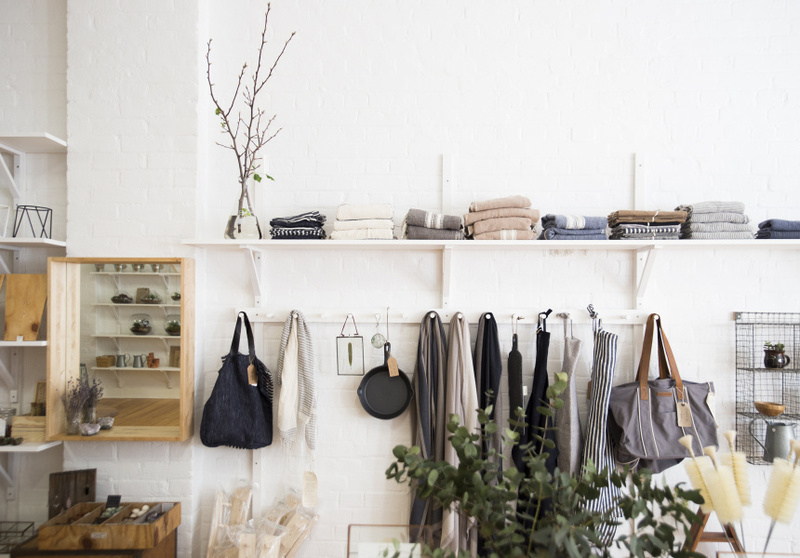 The shop is also peppered with chic yet utilitarian homewares from Milly Dent, Once Was Lost, Jacqueline Evans Skincare and Falcon Enamelware, and serves as Brisbane’s sole showroom for Tait furniture. You can still always hit up the online shop if you’re having a lazy day.